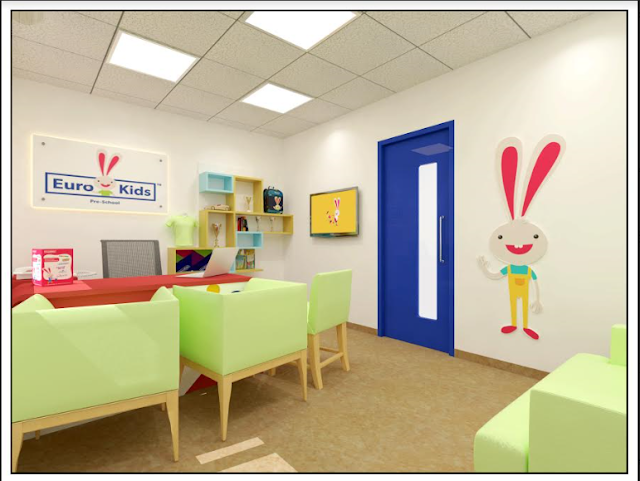 February 08, 2017, Mumbai: In a first-of-its kind move by a pre-school, EuroKids International, India’s NextGen Pre-school chain has joined hands with Spacewood, a leading manufacturer of furniture solutions to provide child-friendly furniture at all existing 900+ pre-schools in India and at all pre-schools added in future. 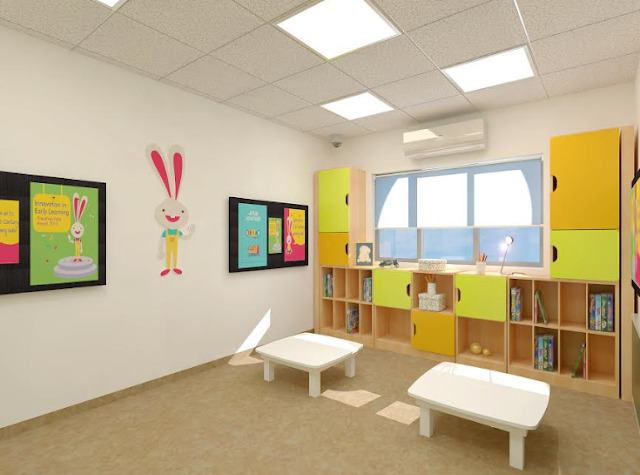 A 3D impression of EuroKids Pre-School reception area. EuroKids International Pvt. Ltd. is one of the largest education services provider in the Pre-School segment, specializing in early childhood education. Launched in 2001, EuroKids has raised the bar for Pre-School education in the country with its innovative approach of offering an integrated curriculum that initiates holistic development right from an early age. EuroKids runs 900+ Pre-Schools in over 350+ cities and towns in India. 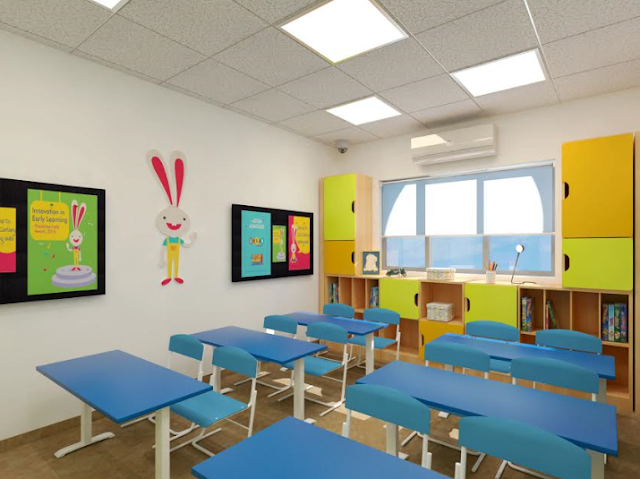 The EuroKids franchise model has won over 17 awards, which are testimony to the unique training methodology coupled with NextGen advantages and ‘Edge360 degree’ support in building the franchise business. EuroKids has enabled more than 900 entrepreneurs to build a long term successful business, 80 per cent of whom are women.